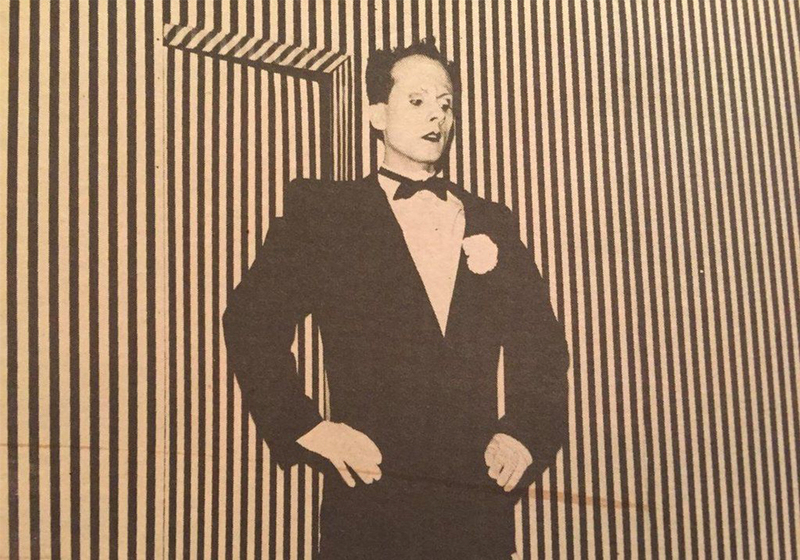 Klaus Nomi (1944-1983) was a German musician active in the 80s that merged synth pop with opera. Educated as counter tenor, his stylized and dramatic staging was influenced by German Expressionism and Bauhaus, although he claimed he was extra-terrestrial. Both admired and hated at the same time, he was one of the first famous artists to die victim of AIDS.